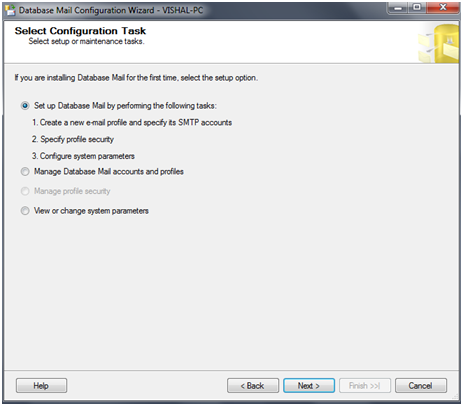 The purpose of this article is to describe implementation of database mail configuration in SQL Server so that Database Mail can be utilized for sending email in various applications. 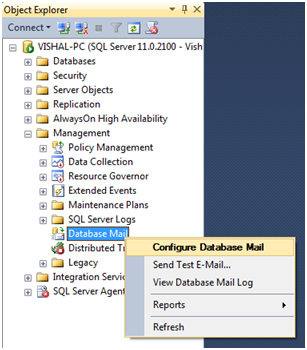 Database Mail is easy to configure and maintain as well as one of the simpler way of implementing email notifications in the application. 1. 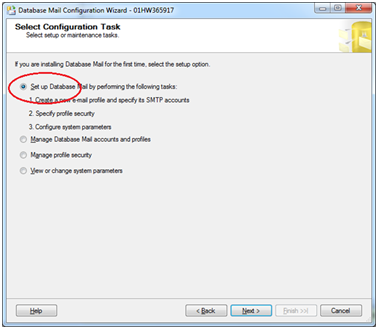 Database Mail configuration should be setup by service account which will be used for sending email notification. 3. Service Account should have right of sending mail. · We are using Basic authentication here. 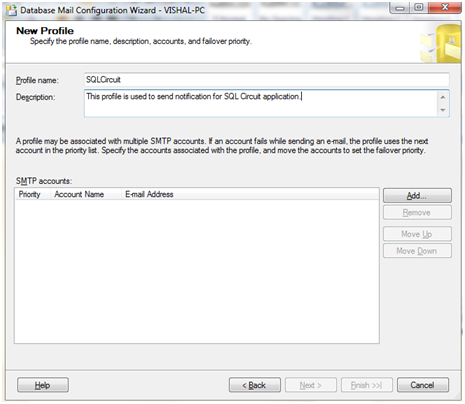 For basic authentication, we need to pass store username and password in the database profile itself to authenticate on the SMTP server. 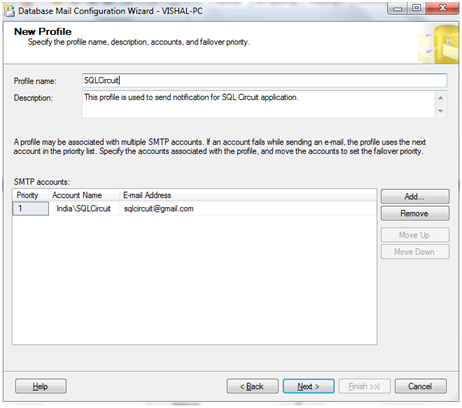 · Windows Authentication is useful when we use SQL Server service account for authentication in SMTP server. vii. Click next. It will open “Manage Profile Security”. Here you can make the profile public or private based on the requirement. Also you can set the profile as default. ii. 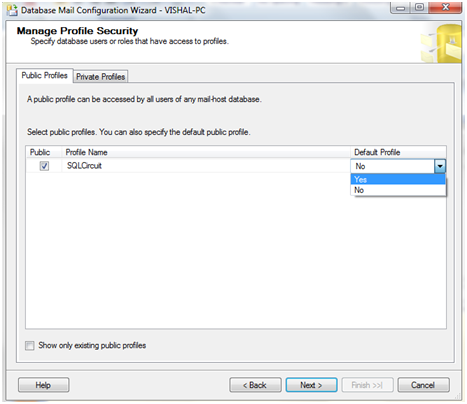 Select the SQLCircuit Profile and give the email address to which you want to send notification. 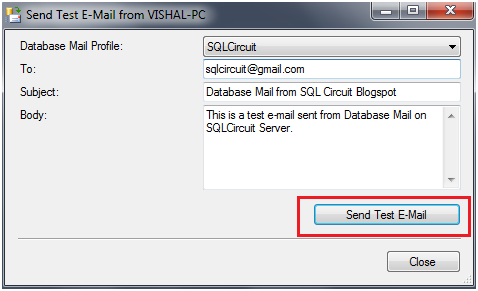 For testing purpose, I am sending mail to sqlcircuit@gmail.com Click on ‘Send Test E-Mail’. iii. Check the email and confirm that whether email is received or not. Below screenshot is showing that we have received the mail. 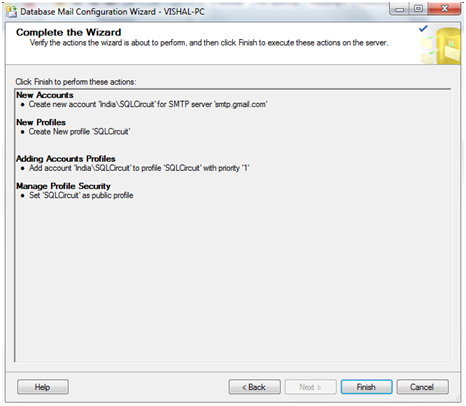 SET @tableHTML = 'This is to inform you that Database Mail configuration has been setup in SQLCircuit Server. 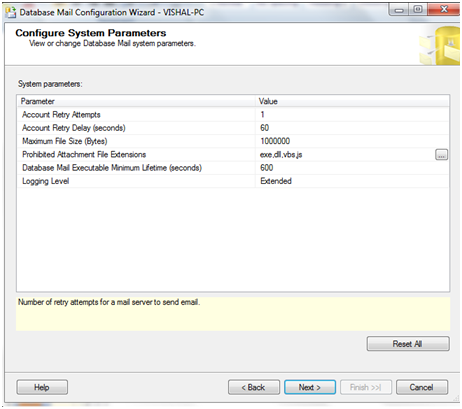 v. Check the email and confirm that whether email is received or not. Below screenshot is showing that we have received the mail. 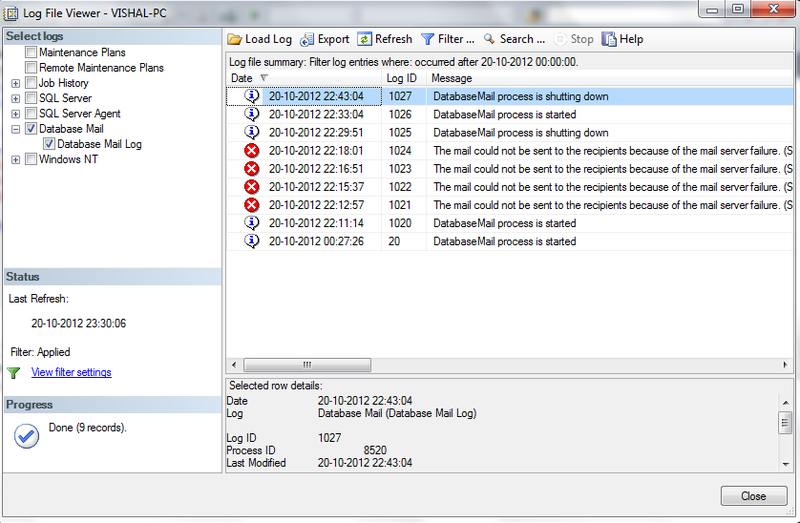 It will show the complete log of Database Mail. 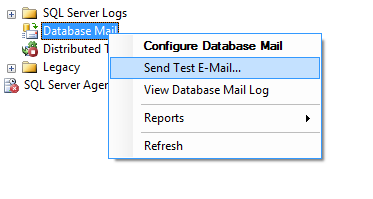 We can utilize the log for troubleshooting the issues with database mail. 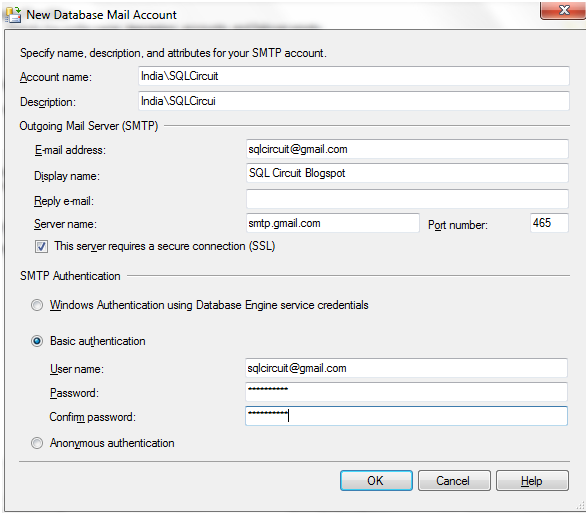 By using the above steps, we can configure the Database Mail and can be utilize for sending email notification in various application.